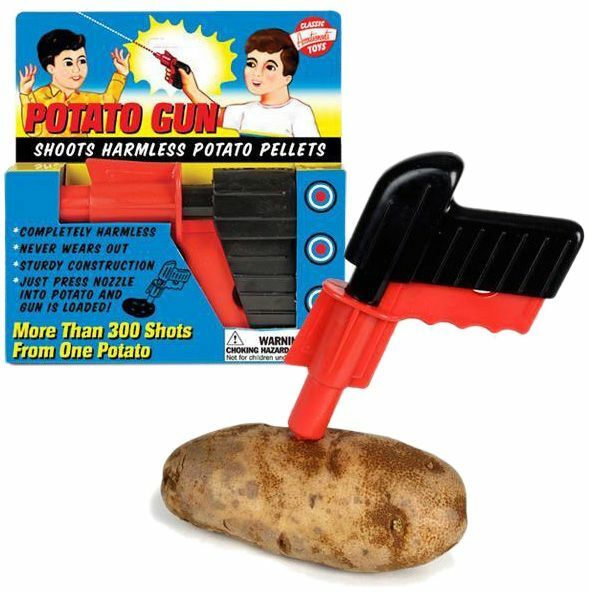 Loading is easy, just stick the tip of the gun into a raw spud, break of a pellet and you're ready to fire! Good range and amazing accuracy. Comes in a fancy retro style box.